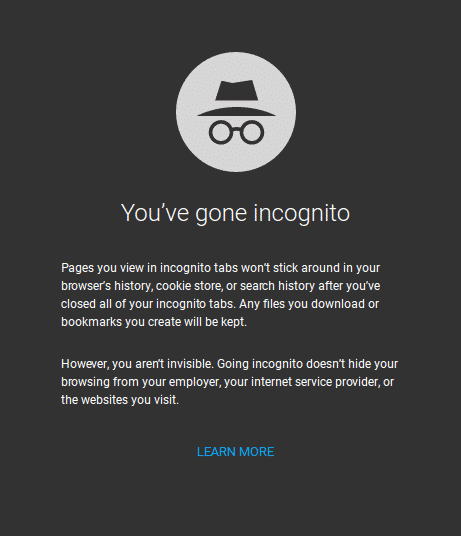 If you are a Google Chrome user, you know what Incognito Mode is for sure. It is Chrome’s version of private browsing window. Currently, these tabs are visible in Android’s “Recent Apps” screen. Google will soon add an option to hide incognito tabs from this view. Android currently shows your Incognito tabs in the recent apps. Along with it, Chrome also shows an icon on your notifications bar. This icon is to inform you that you have an Incognito tab open. It also works as a shortcut to close your existing Incognito tabs. Yea, you can’t tap this icon and view those tabs, it just closes them. Showing Incognito tabs in the Recents screen isn’t exactly “private” mode. That should be why Google wants to hide this. I could not access the bug that is associated with this code change that I stumbled upon, so I wouldn’t know if this was a request from users, or how long has it been in the queue. From the way this description is written, Incognito tabs will be hidden by default. We will know for sure only when the feature makes it to Chrome or Chrome Canary, which is where such features show up first. So, what is your preference? Would you have these tabs hidden, or visible on the Recent Apps menu to access them easily. It depends on what we usually open using Incognito tabs, right? Yes, I thought so too!